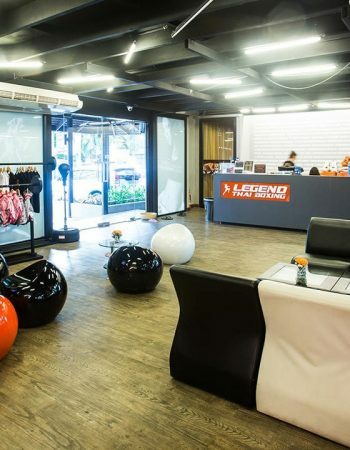 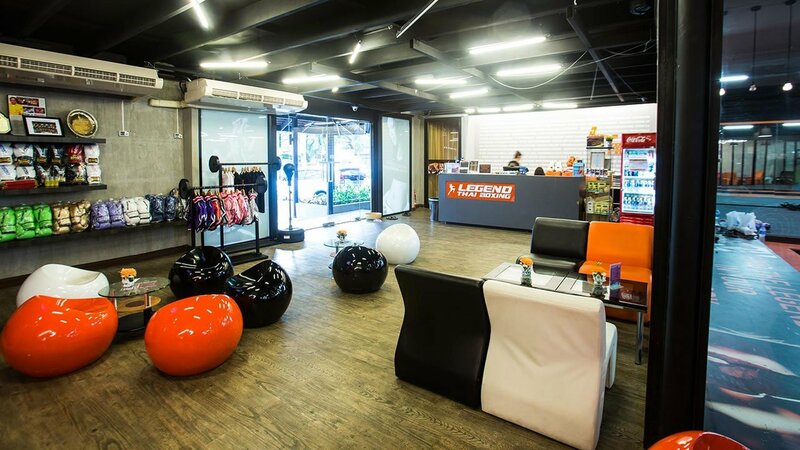 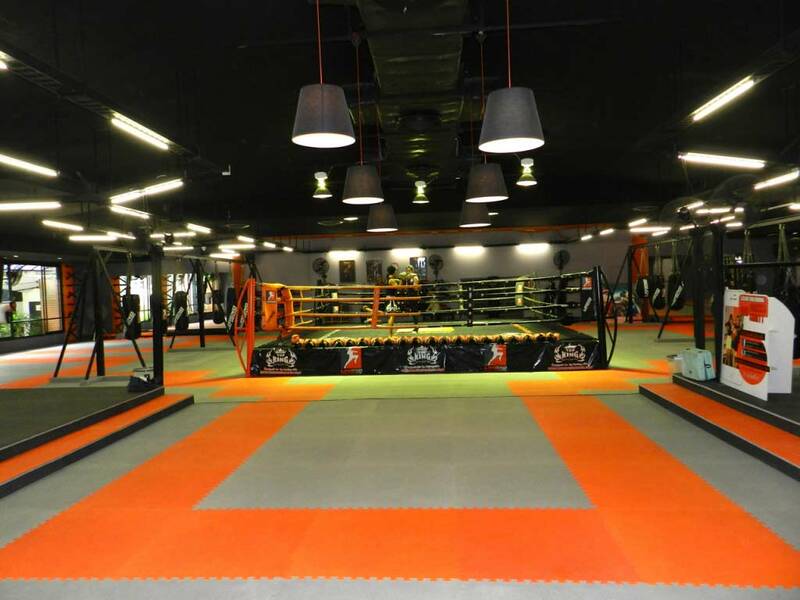 Legend is the largest thai boxing gym in Bangkok with a clean, modern design and easy transportation. 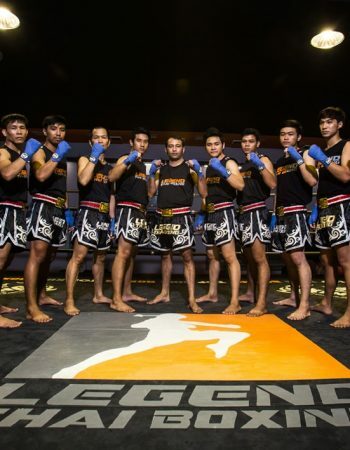 Learn the right techniques of boxing and the regimes of Muay Thai that, together, make a good and effective progress in mind and physical development through your working out. 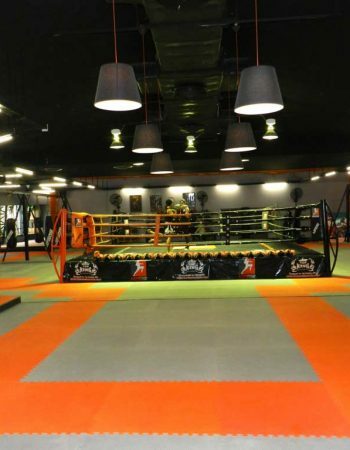 Don’t get freaked to feel the soreness for 1-3 days after a Muay Thai workout. 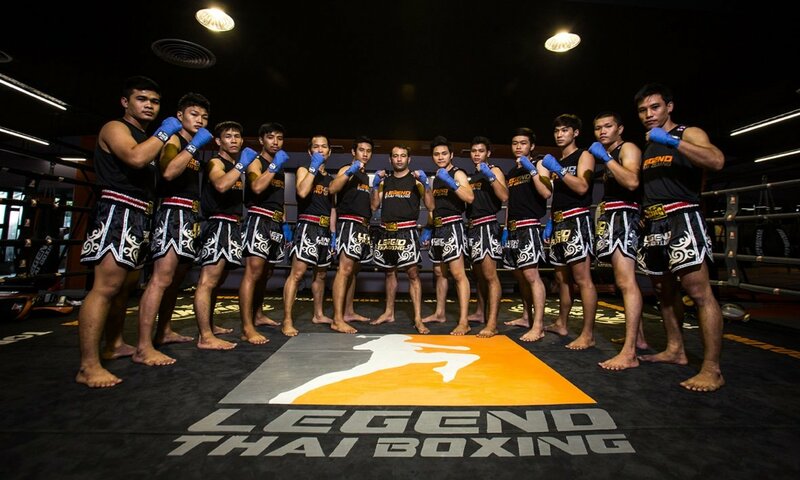 It is possibly because you have never worked out those particular muscles in the way Muay Thai works them. 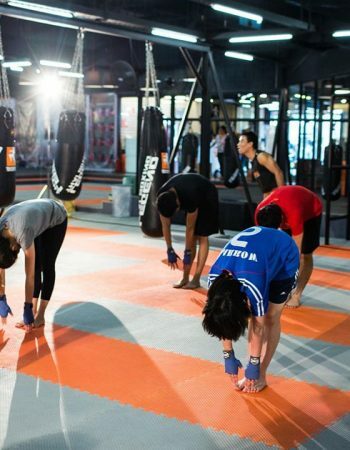 After consistent training, you will get better and better!